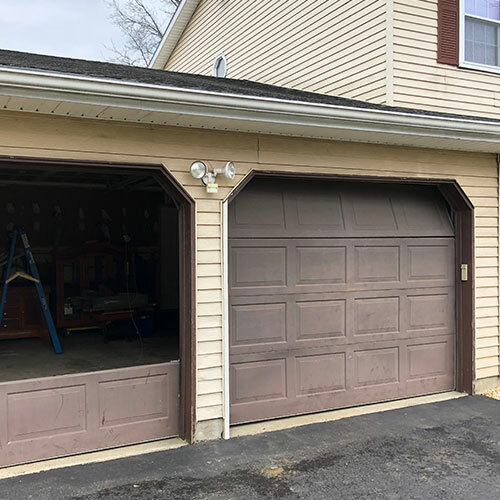 If you have recently had the unpleasant experience of learning that your garage door is broken, getting it repaired may be a top priority. 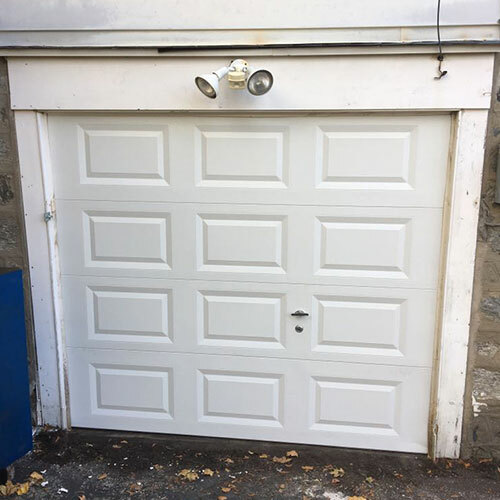 At All Day Garage Doors, we provide fast, reliable garage door repair in Clinton NJ, and we are ready to serve you. 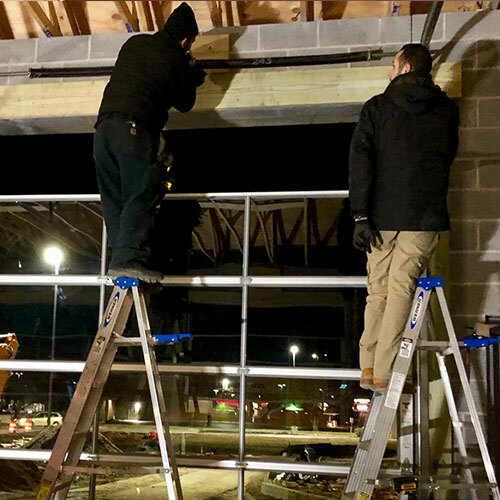 Our trusted and dependable team understands that your garage door may be used to secure your belongings and home, and it also may be a primary entry and exit point. 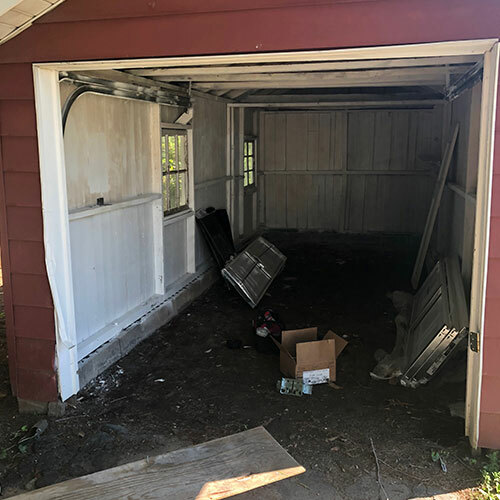 In some cases, our customers are not able to get their car out of their garage until garage door repair Clinton is completed. 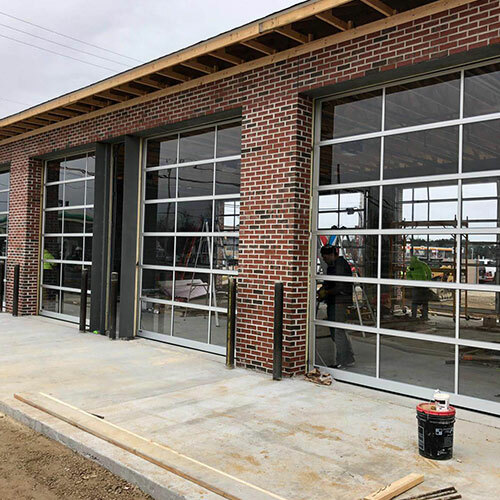 As your preferred source for garage door installation and repairs, rest assured that we will not let you down. 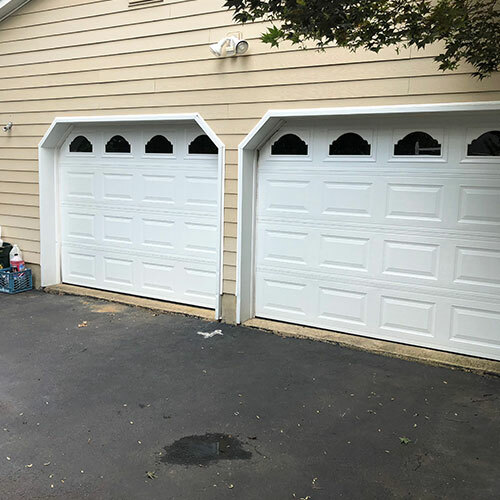 There are many reasons why you may need to schedule service for garage door repair in Clinton NJ. 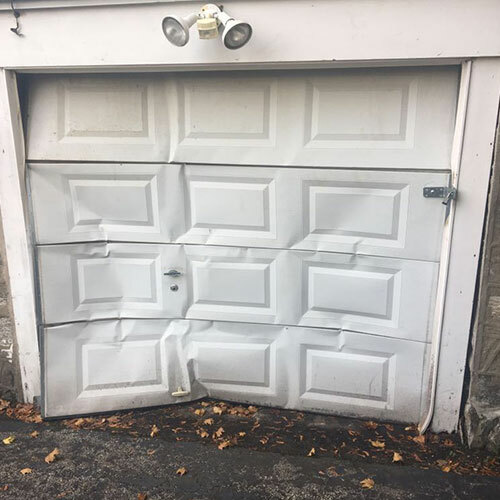 You may have driven your car into the garage door, and there may be physical signs of damage. 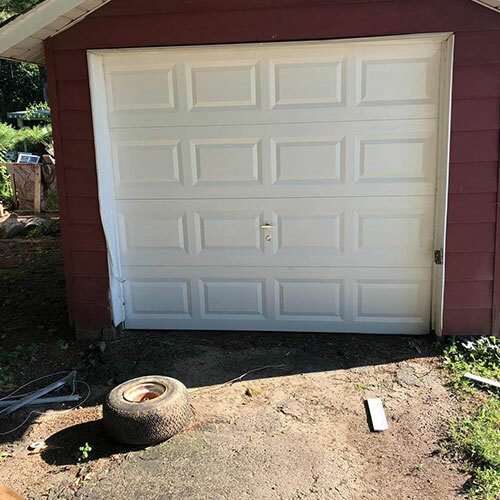 Some of our customers have broken garage door openers, and their openers may need to be replaced. Damage to springs and pulleys are also common. When our team arrives at your home, we will quickly diagnose the problem and provide you with a competitive estimate for the repair work. Because our team travels in well-stocked vehicles, we can usually complete any type of repair work on the spot and without delay. 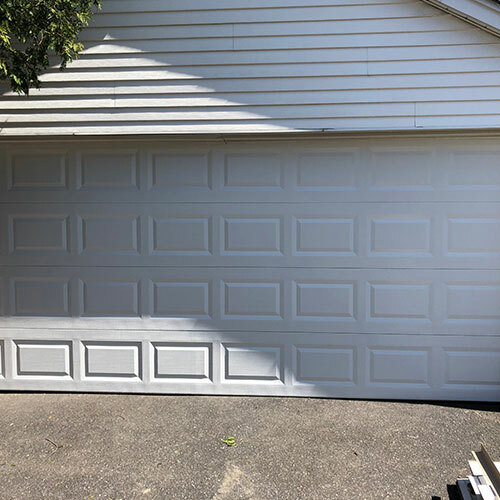 In some cases, garage door repair Clinton is not a sufficient way to address significant damage, and new garage door installation is required. 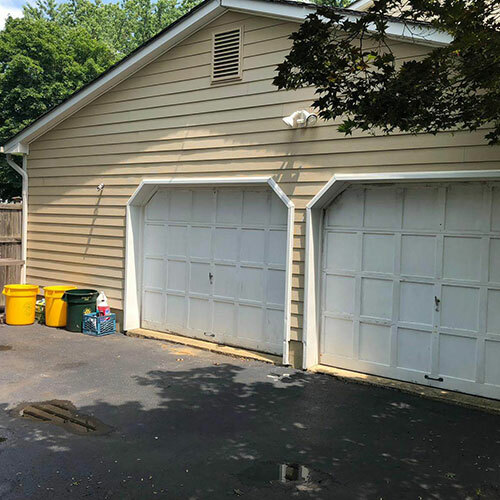 For example, if many panels on your garage door have been damaged, a full replacement may yield better results. 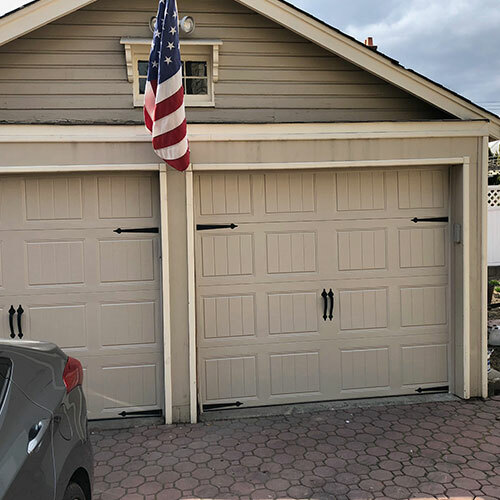 If your home requires new garage door installation, we will review the options carefully with you and help you to select the right door for your home. 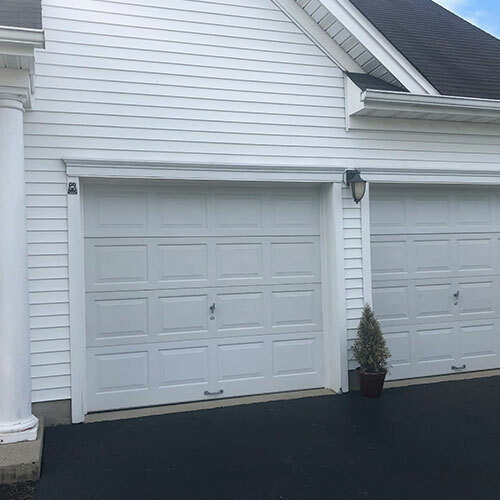 Because we offer garage door sales in Clinton on quality doors, we can complete the installation work promptly. In addition to garage door sales in Clinton, we also provide new garage door openers to our clients as needed. With sales and installation work completed by our team, you can expect a fast, streamlined installation process. 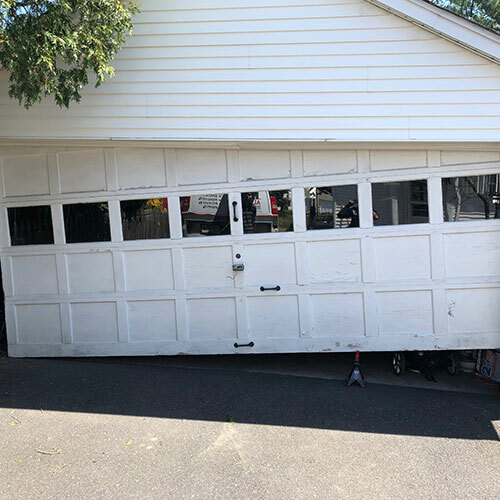 At All Day Garage Doors, our team is ready to head to your property and to complete garage door repair in Clinton NJ without delay. You can always expect a prompt response and efficient, quality work to be completed. 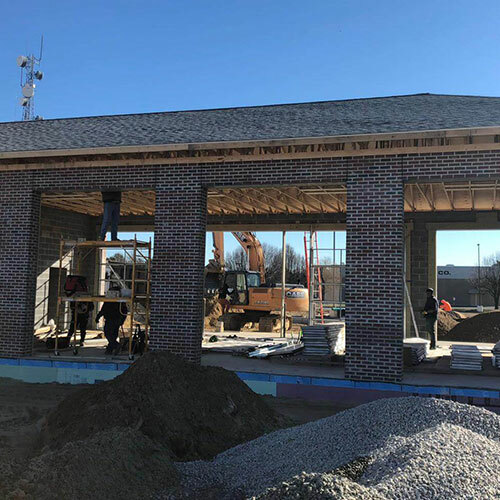 More than that, we strive to provide competitive rates for all types of services that we complete for our valued customers. 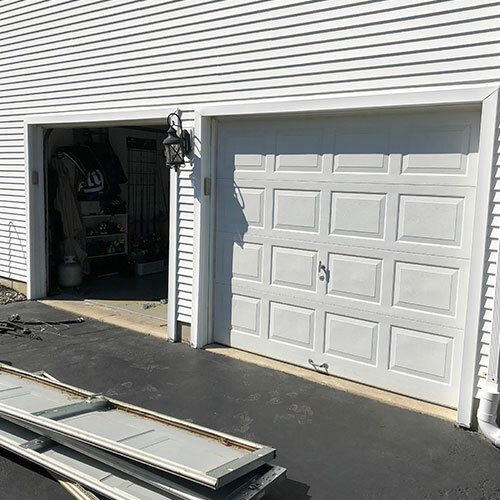 If you need repair service for your garage door or opener, reach out to our team today to get a diagnosis and quote from us.